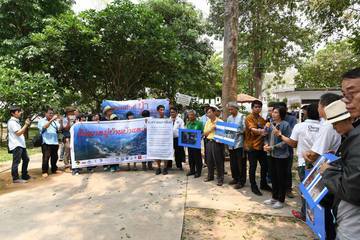 Local organizations reacted to the building of a housing complex in a protected area in Doi Suthep (Chiang Mai), north of Thailand. The conflict ended with the government returning the land and starting a reforestation program. 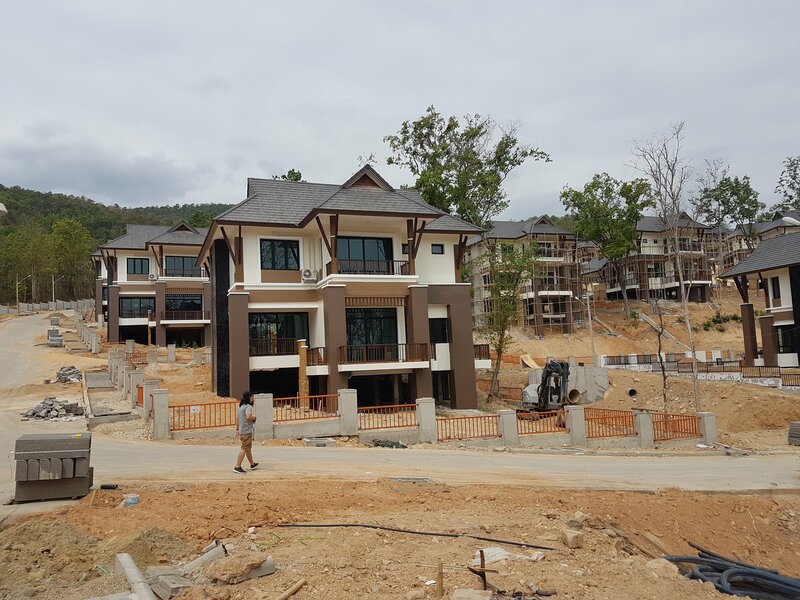 In 2015, the Thai government started building a housing complex for justice officials of the 5th Regional Appeal Court on the Doi Suthep mountain, close to Chiang Mai, Thailand's second largest city. The project was located on land plots owned by the Treasury Department that were still forested. However, controversy raised in early 2018 when aerial images of the housing project started circulating on social media showing how the buildings were encroaching forested area and causing environmental impact . This encroachment was very controversial because it clashed the official policy against forest encroachment, approved by the military in 2014 to recover forest areas. 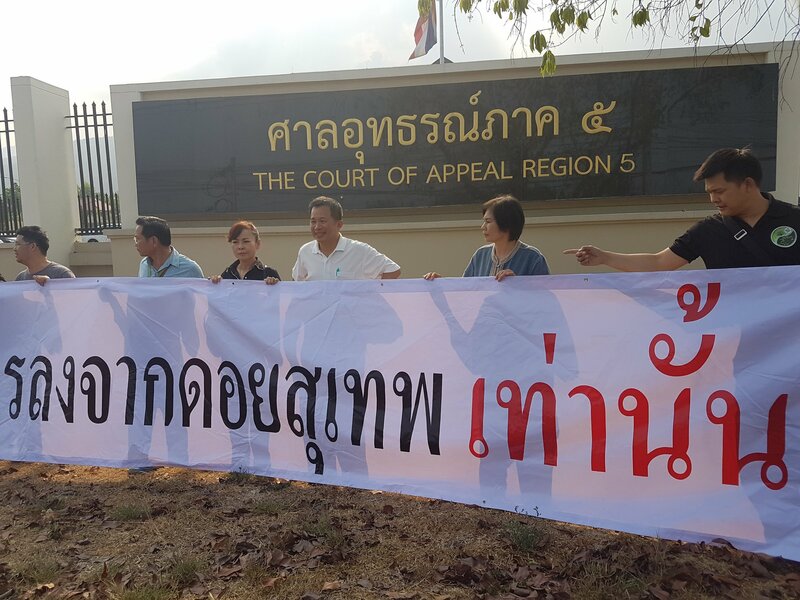 Even though the law stated that there would not be any forced eviction, seizure or destruction of property of the people who live in the forest areas, the National Human Rights Commission has reported that they have received complaints mainly from poor, rural people, being displaced without compensation or adequate remedy . 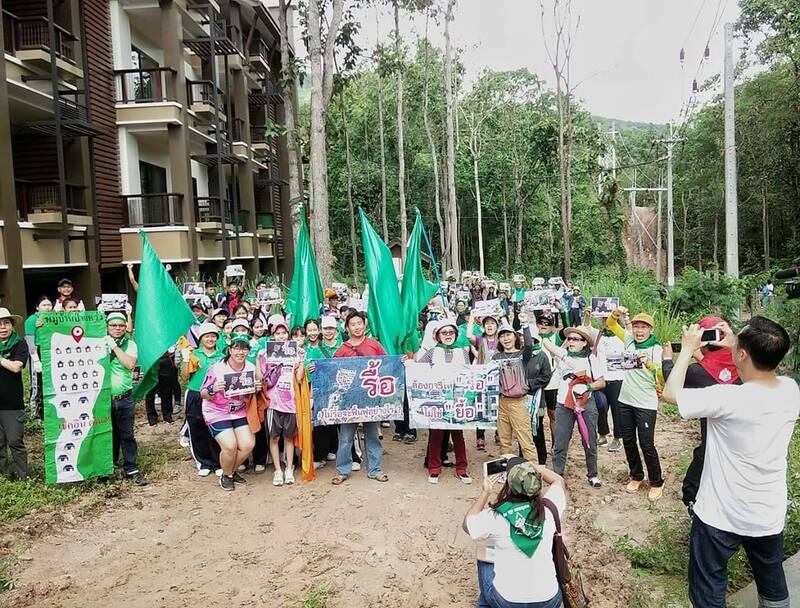 The project in Doi Suthep affected 147 rai (23.5 hectares)  and included two areas, one for the general staff, that would be housed in 13 flats, and another for judges and senior officials, for whom 45 houses were being built higher on the foothills of the mountain. The government usually provides housing for justice officials since they are required to change locations frequently. 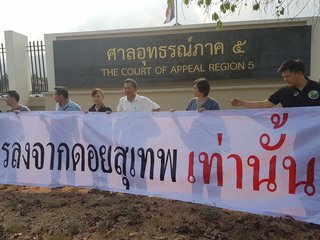 Activists and local people started complaining on social media and asking for the houses to be demolished and the area reforested. Nevertheless, officials refused to demolish the buildings claiming potential legal complications with the contractor. 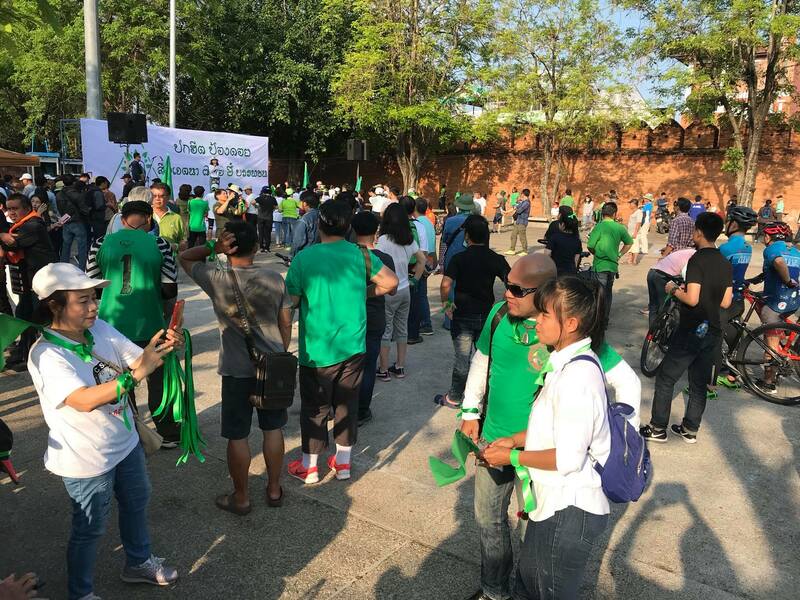 They also said that the project was legal since the land was owned by the authorities and it was not adjacent to the National Park, and not inside the park. Things changed when neighbours started to mobilize big protests. 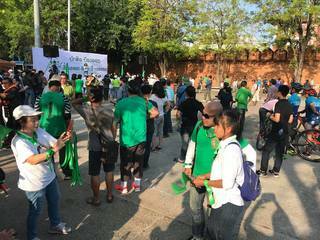 In April 2018 , more than 1000 people marched to ask for the demolition of the housing, making one of the biggest protests since the 2014 coup d'état, according to local media. The military junta banned in 2014 any political activity or public gathering of more than five people. 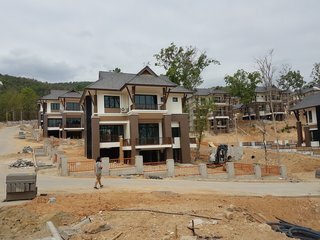 Early in May 2018, the government agreed to end the controversial housing project and to return the area to the park . Doi Suthep is seen by Thai people as a sacred area due to the temple located on the peak of the hill that is believed to host a relic of the Buddha. The temple is also a popular tourist spot. Environmentalists and authorities have also raised concerns about the impact on the surrounding forests of the garbage and the untreated water related to the tourism activities. 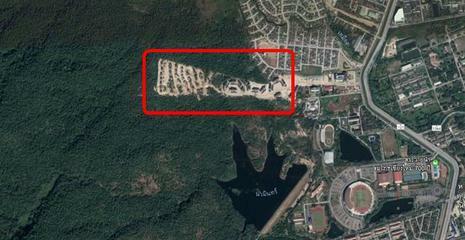 Development of Alternatives Local organizations proposals only considered the recovery of the original forested area. Why? Explain briefly. 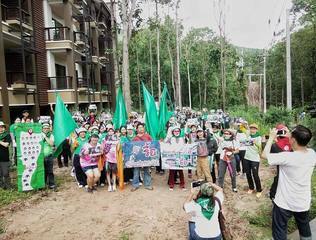 The government stopped the construction of houses and started the reforestation in the area.